The show for people who love marketing. 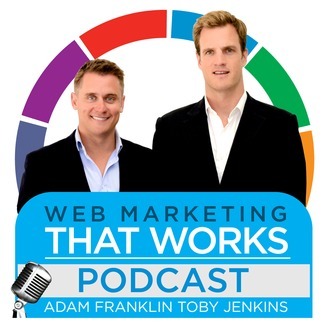 Come behind the scenes of real-life marketing experiments with your hosts Adam Franklin and Toby Jenkins. You'll hear that chat with guests as they all confess their failures and reveal the truth about what really works on the web. The show is brought to you by our book "Web Marketing That Works". 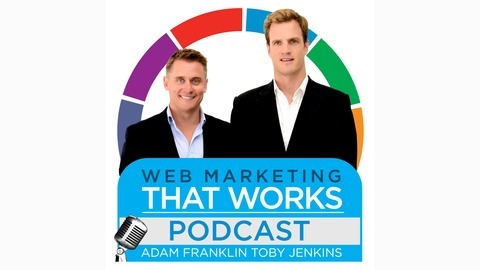 Adam and Adele talks about the Buyer Persona, how and what to know about your buyers. 146: Adam Franklin on "Digital Marketing Tips for 2017"